Street Fighter V has announced it’s next DLC fighter will be Falke, an all-new addition to the series. 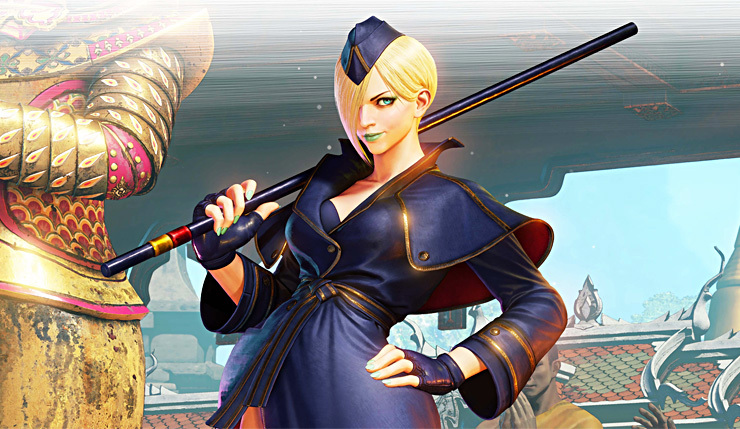 Falke is a female clone of M. Bison, who was rescued from Shadaloo and now fights against her creator. Of course, unlike the original Bison, Falke doesn’t wear any pants, because Capcom’s gotta Capcom. You can check out a trailer and quick bio for Falke, below. 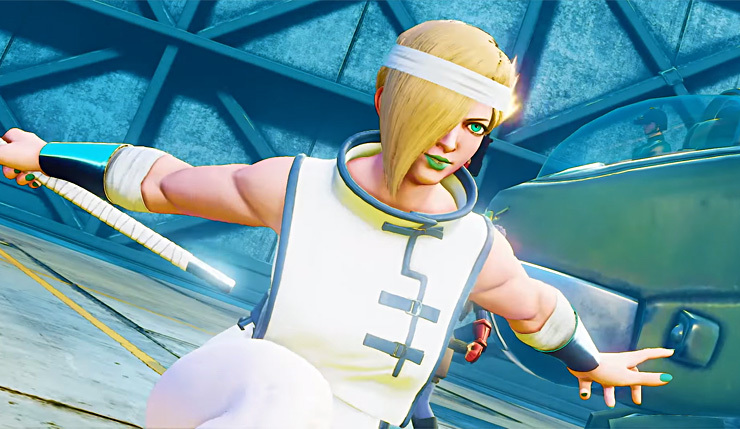 Falke is the third of six characters included in Street Fighter V’s third season. The Street Fighter V Season 3 Character Pass also includes the already-released Sakura and Blanka, as well as Falke, Cody, Sagat, and G, and will set you back $30. Characters can also be purchased individually for $6 or for 100,000 worth of in-game Fight Money. Street Fighter V is available on PC and PS4. Falke fries the competition on April 24.